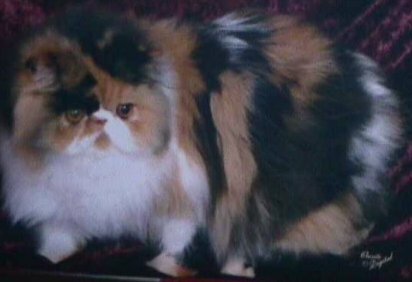 Minachat Blaze of Bim Bam at 7 months old. 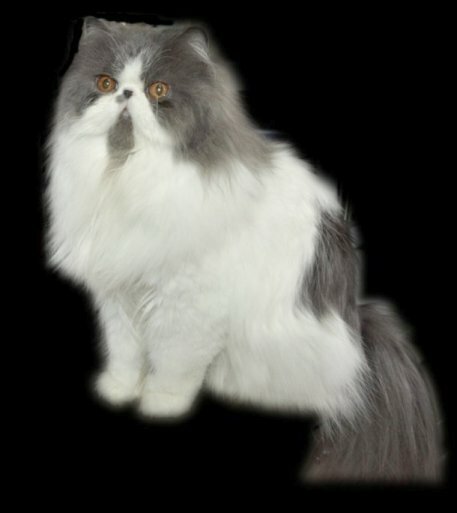 Blaze was shown as a kitten and has been awarded finals in each show. He will be shown as an adult in the near future. 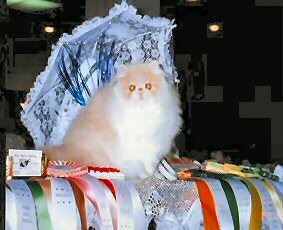 Photos of cats at some shows. 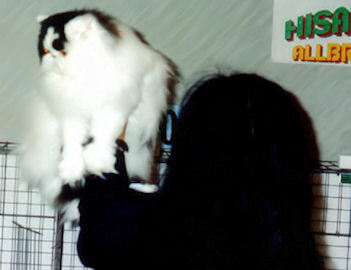 Pablo at a show at 10 months old. 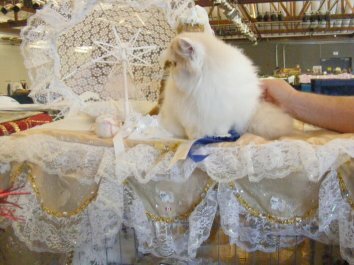 Pablo attained his Tica Championship title at his first show, at age 10 months. Bim Bam's Izzy Really was a Tica regional winner. 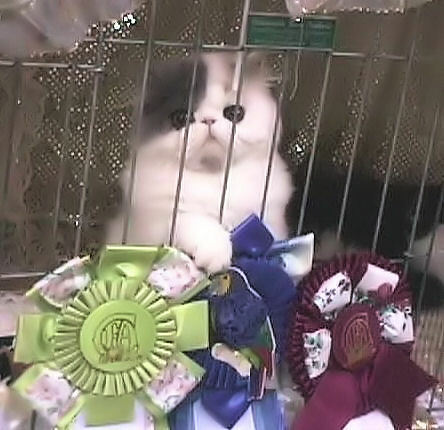 He was awarded Best Kitten in this photo. Izzy at a Tica show. 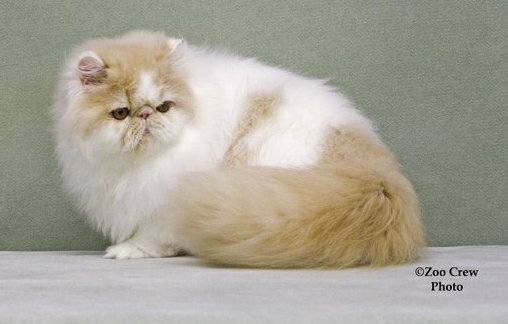 was Best Kitten in Show at this CFA show. 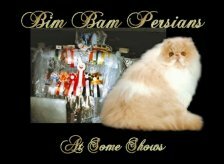 Bim Bam's Blossom at a show as a kitten.